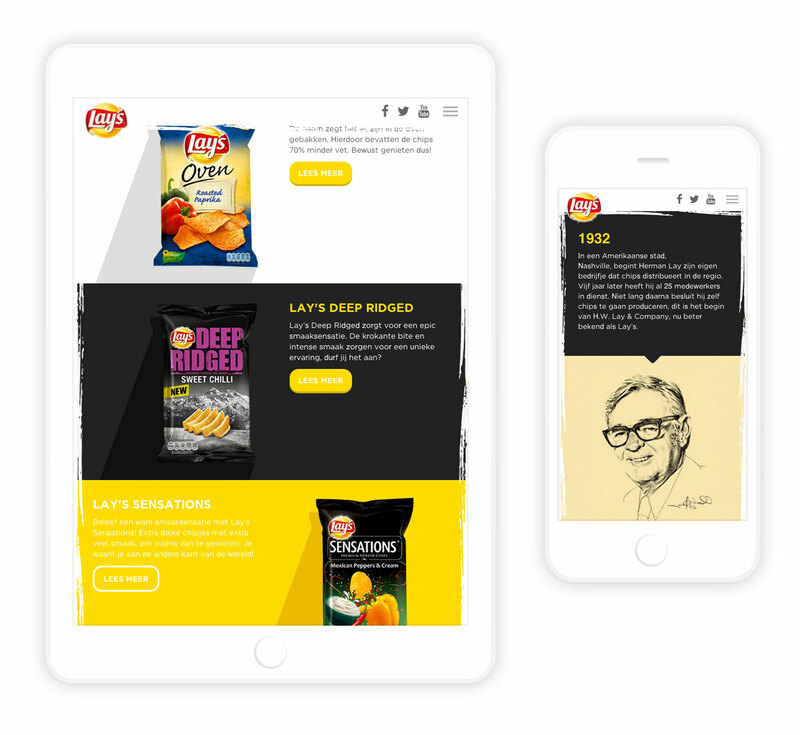 We joined hands with LikeFriends to build the new product website of Lay's; the world's most famous potato chips. 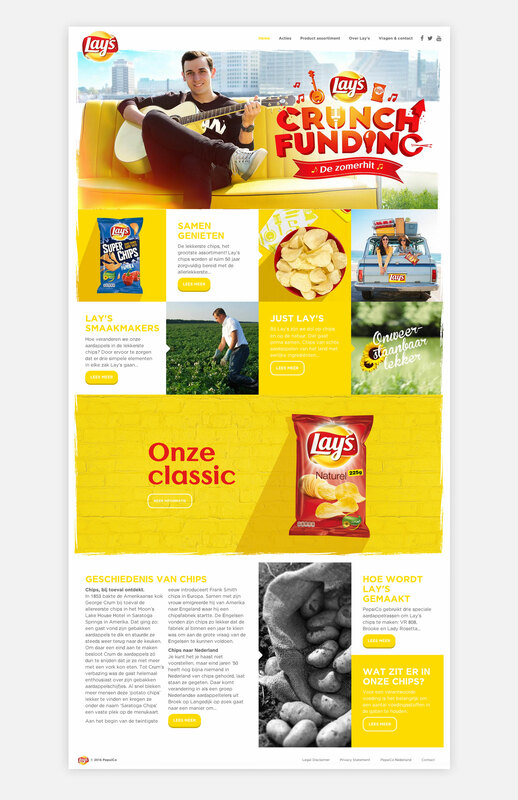 The website is a digital experience of those crispy crisps. It includes product information, promotions and a brief history of the brand. 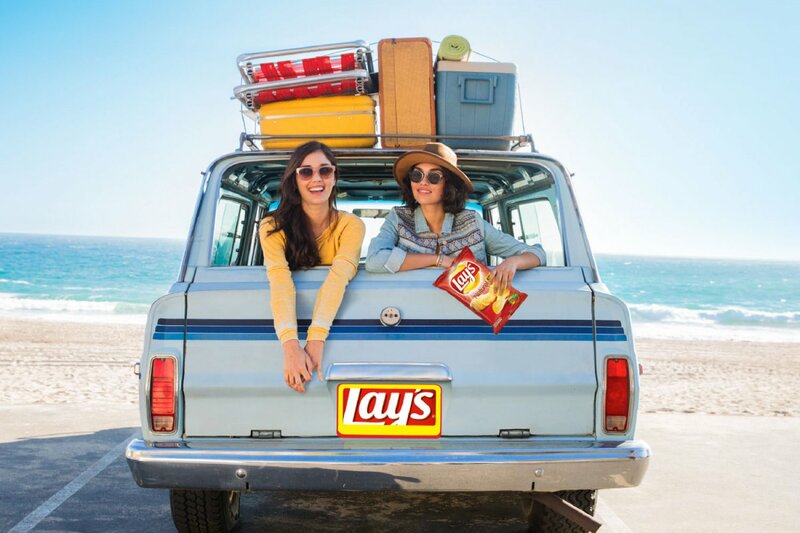 But most of all; it leaves you begging to get your fingers salty.